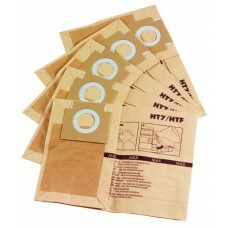 Shop for Hiretech Floor Sander Dust Bags for Hiretech Floor Sanders. 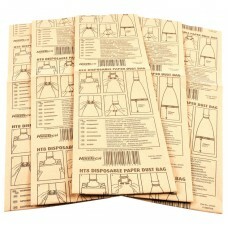 Sold in multiples of pack qty.Floor sander disposable paper dust bags are the most efficient, conven.. 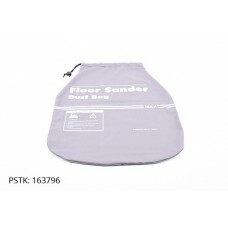 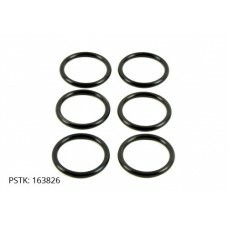 Fits Models: HT7 Disc Floor SanderHTF Orbital Floor & Deck SanderAlso fits most other makes of disc .. 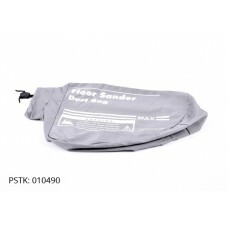 Fits Models: HT8 Drum Floor Sander HT8 Drum Floor Sander Multi-Speed HT8 EX Drum Floor Sander HT8 EX..